MJJCN.com再获杰克逊遗产委员会认证 被收入官网 - MJJCN公告和反馈区 - Announcements & Feedbacks - 迈克尔·杰克逊中国网 - 歌迷论坛 - Powered by Discuz! 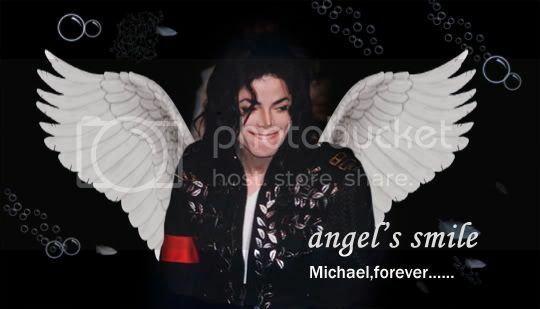 Michael Jackson ----- Love you forever !!! Wherever you maybe, I'll look up and see someone in the dark for me!